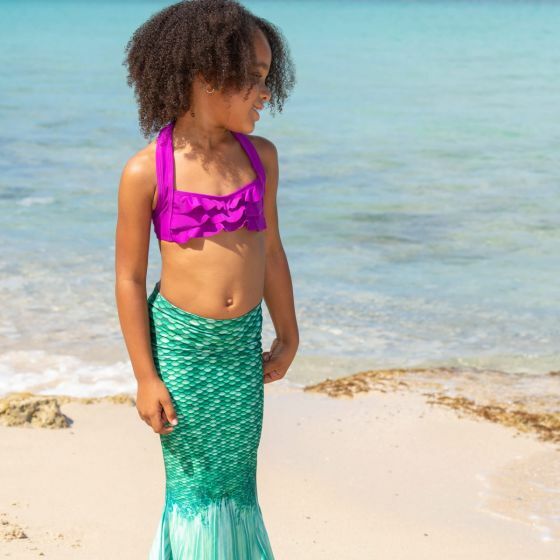 When all your toddler talks about are mermaids, you’ve got to get her a mermaid tail skirt just her size! 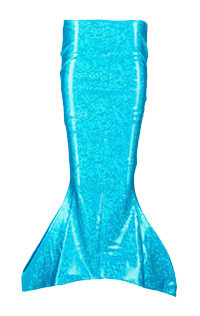 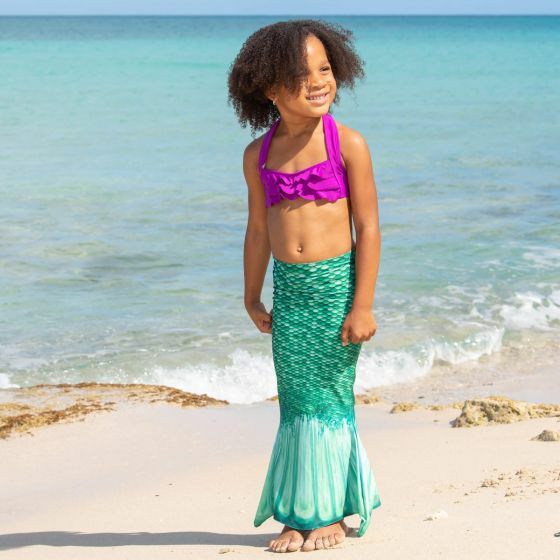 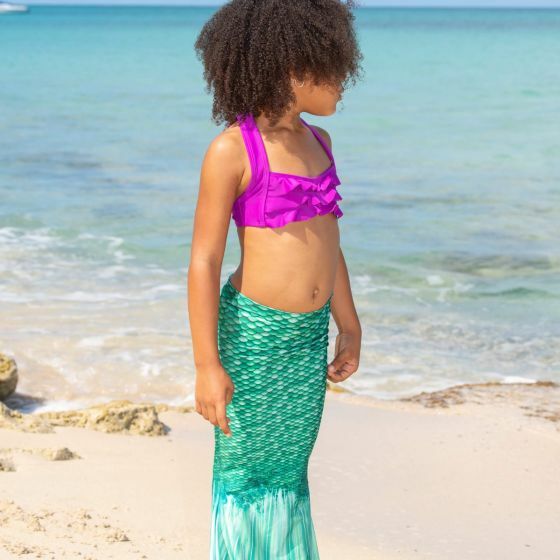 Whether she’s imagining life under the sea with her favorite neighborhood friends or simply running around a splash park with her siblings, she’ll love pretending to be the mythical mermaid of her dreams. 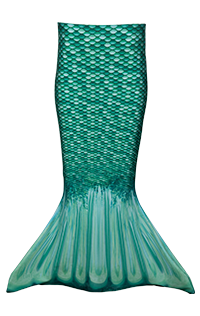 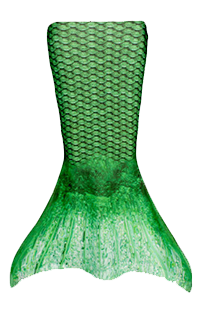 Our redesigned Celtic Green pattern features multidimensional scales in several shades of green that will make her feel like Ariel wherever she plays.